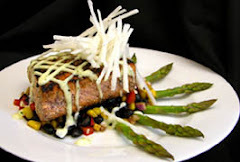 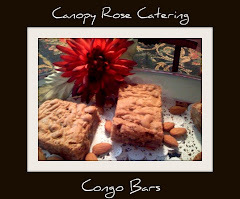 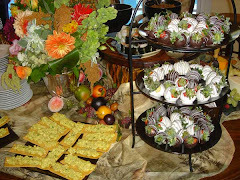 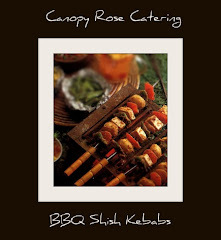 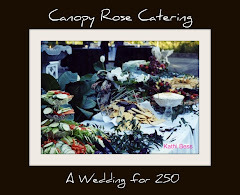 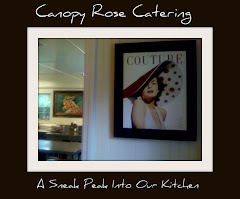 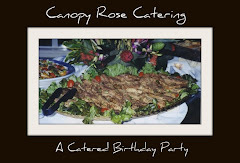 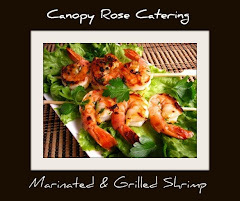 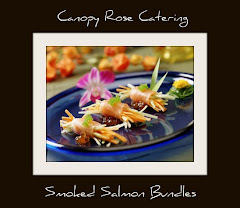 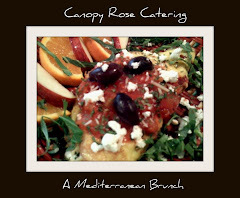 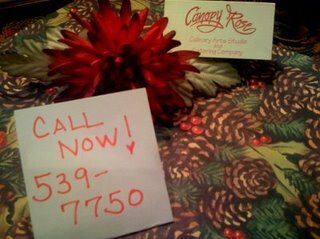 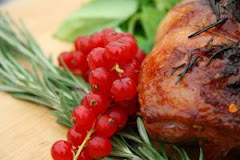 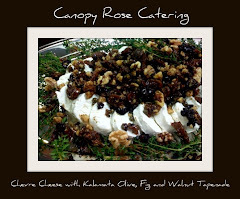 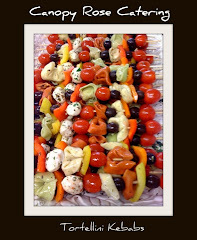 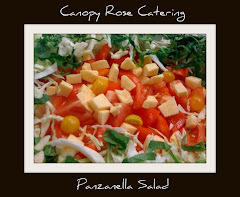 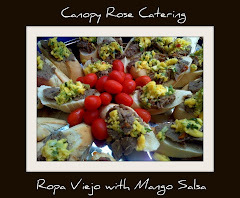 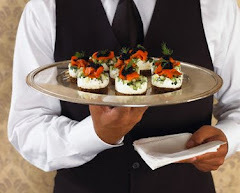 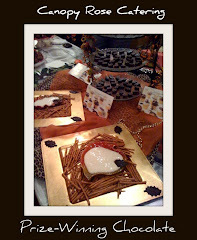 Canopy Rose Culinary Arts Studio and Catering Company will cater formal, casual, corporate or private celebrations and events with whatever type of menu you choose. 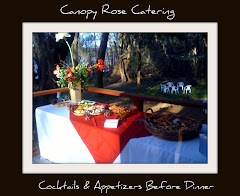 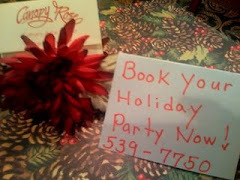 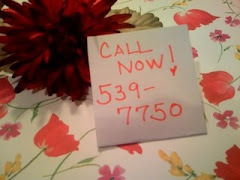 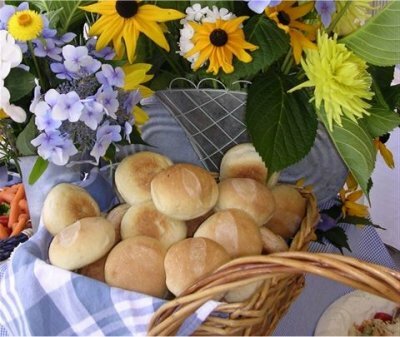 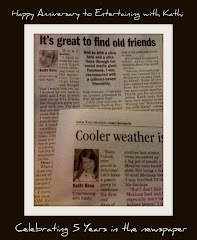 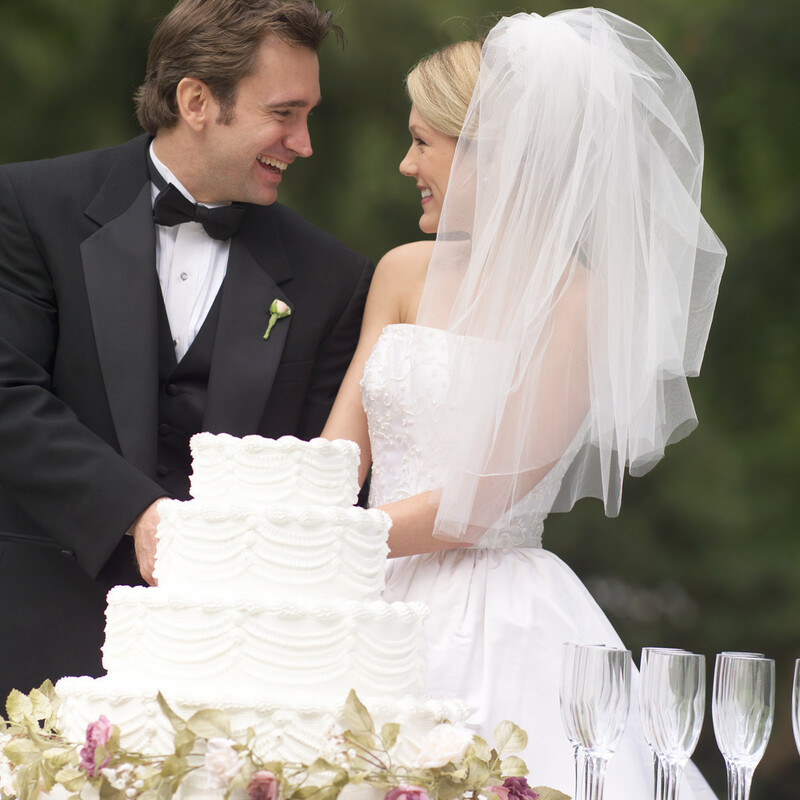 Call us at (850) 539-7750 to help plan your next special event! 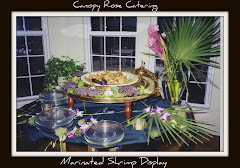 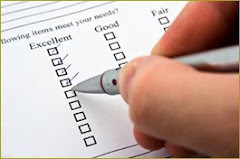 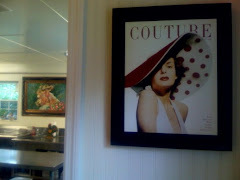 Serving Florida's Capital Region, Tallahassee, Havana, Bainbridge, Thomasville, North Florida, South Georgia, and the Gulf Coast communities.